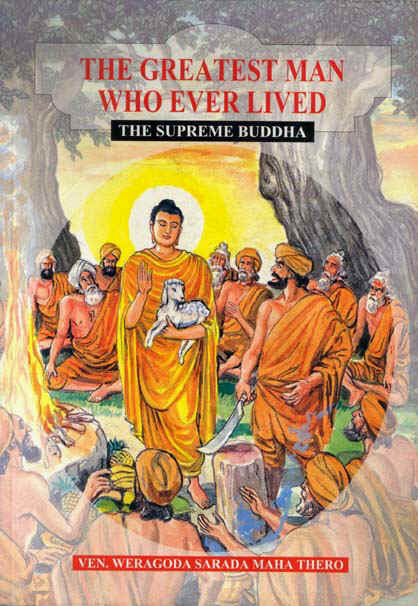 The First Discourse of the Buddha Dhammacakkapavattana Sutta. 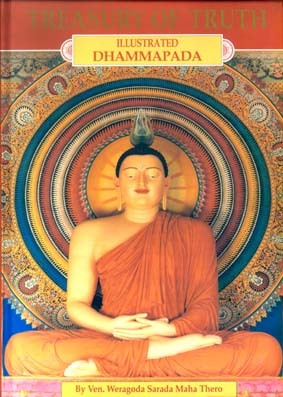 The Only Path to Nibbana – Maha Satipatthana Sutta. Moral Stories – Read them –Colour them. 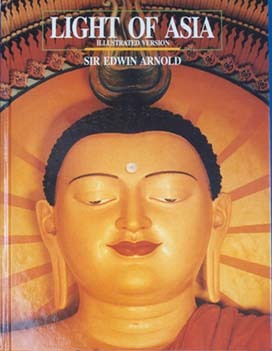 What is the Basis of Buddhist Teaching?